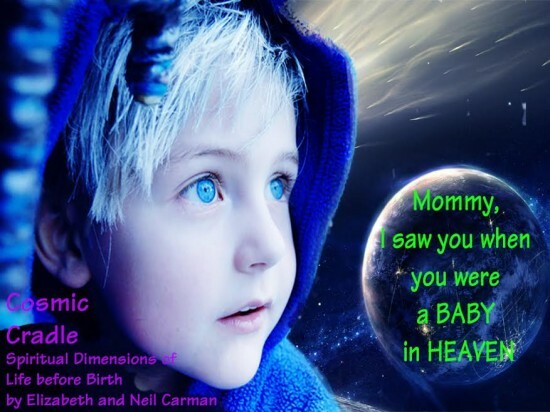 “My Grandson was born a preemie…3 lbs. 10 oz! The doctors claim he almost died during the life flight. “He tells us all about spending time with God, and how God knows everything, but it’s not at all how we learn things! Are we Born by Choice? Do we get to choose aspects of our Earthly lives before birth – from what sort of people our parents will be, to having certain experiences along the way? Is there any evidence to support that we design our lives ahead of time like someone putting together a stage production – choosing actors, settings, plot points, etc? DeLynn had doubts until he agreed to go back in time to when he made his pre-birth decision. Was this a near-death experience? At the end of Plato’s Republic (written around 400-300 BC), a warrior named Er, who “died” in battle, observed a towering band of light resembling a rainbow, only brighter and purer. It seemed to be a passageway by which souls journey back and forth to Earth. 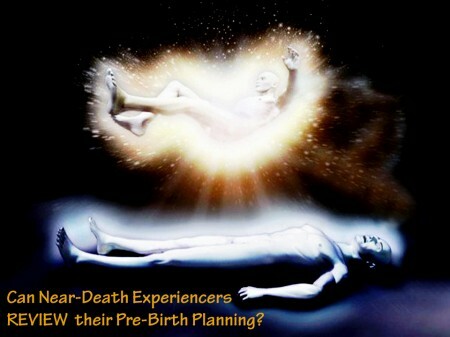 Most western philosophers and other scholars, who lack insights and information from recent discoveries about near-death experiences (NDEs), tend to interpret Er’s experience as only an allegory, yet it offers striking parallels to modern NDE accounts being reported by thousands of people. 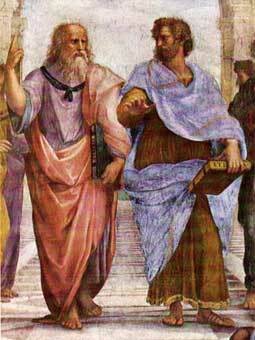 Today modern researchers are taking a new look at Er’s account by Plato. Greek culture is filled with stories of healers, oracles, and miracle-workers – the iatromanteis. We even find records of “air-travellers” who knew how to leave their bodies at will in order to visit celestial worlds and remote earthly locations. 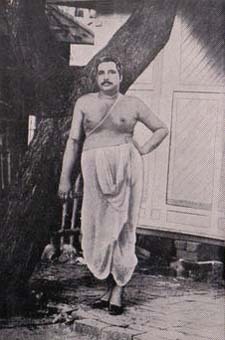 Historical Gifted memories parallel Thakur Anukulchandra’s memory of coming in as a ray of Light. Plato’s Republic (Ancient Greece) Greek philosopher Plato pictured creation as three zones: ethereal, aerial, and material. 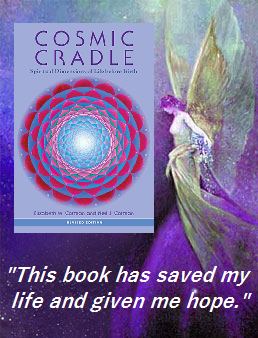 He said the soul’s journey to Earth begins in the ethereal universe, its birthplace. At the end of Plato’s Republic (~400-300 BC), a warrior named Er, who “died” in battle, observed a towering band of light resembling a rainbow, only brighter and purer. It seemed to be a passageway by which souls journey back and forth to Earth. Most western scholars, who lack insights from the discoveries about near-death experiences (NDEs), tend to interpret Er’s experience as merely an allegory, yet it offers striking parallels to modern NDE accounts being reported by thousands of people. 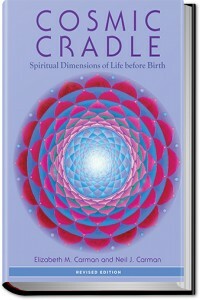 Rare are those among us who seem to remember anything about our first breath at birth, what transpired in the nine months inside the womb or even our existence before our biological conception. Our first memories of living in the body are steeped in deep mystery and lie hidden beneath layers of veiled consciousness. Our birth is but a sleep and a forgetting: the Soul that rises with us, our Life’s Star, Hath had elsewhere its setting, and cometh from afar: Not in entire forgetfulness, and not in utter nakedness, But trailing clouds of glory do we come from God, who is our home. Gifted Memory suggests that consciousness is not confined to a physical body, and that memory is independent from having a brain and neurological system. ...or Subscribe to read a chapter now, for free! Out of the Mouths of Babes: we shouldn’t define the soul by race or gender. What happened when your Soul prepared to take a body of flesh? 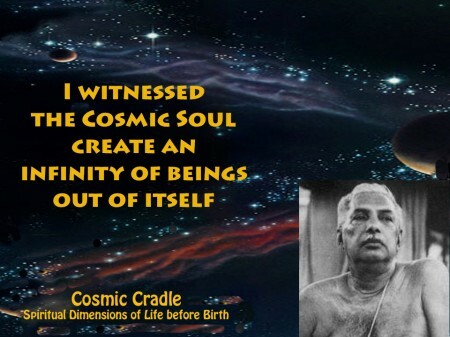 Before Birth, I was a part of ‘others,’ like a speck of dust in an endless Universe! Where do our souls live before we are born?